SKU: 11G7382. Categories: Under €500, Ideal Gifts, Clearance Sellout. 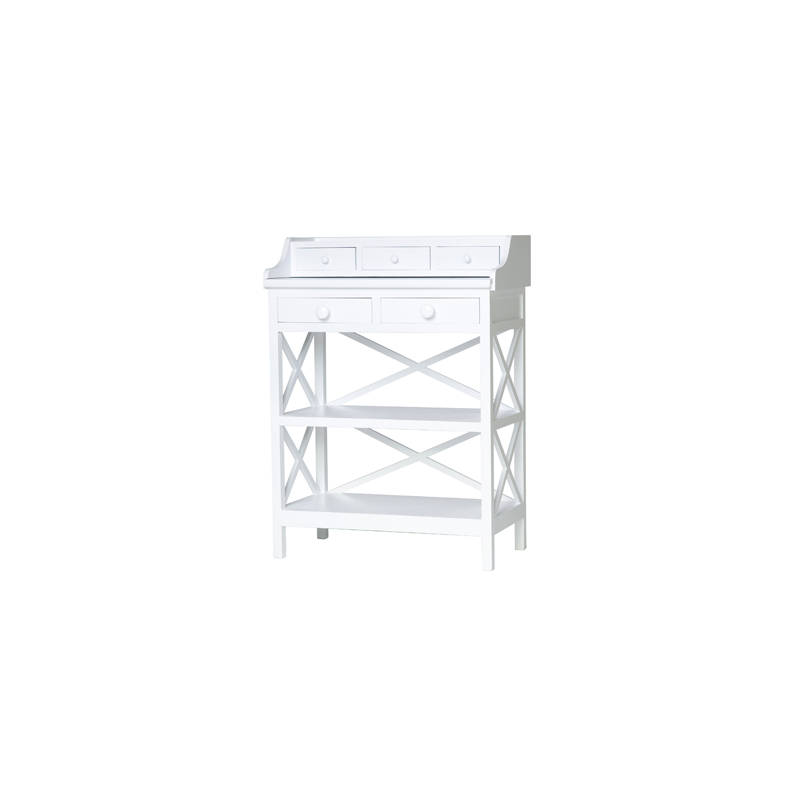 Desk table in white with drawers for storage and shelves for books.